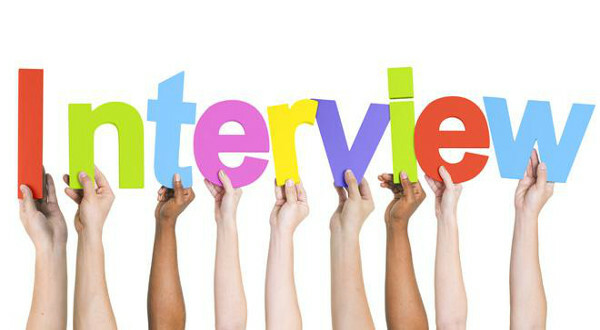 For candidates to do well at interviews, it is important candidates adequately prepare for it. Although many factors can help you land a job, acing your interview is a critical component. The online career site Glassdoor believes one of the best ways for job seekers to get ready for an interview is to practice their responses to any questions that may be asked. Job seekers should never underestimate the importance of preparing for an interview. Dobroski said hiring managers can always tell when a candidate has spent time prepping for an interview.